One of my good friend's Uncle's STOCK internal H2B. Have to love the lower percentage of drivetrain loss through the B-series transmission. i have my vtec set about the place. 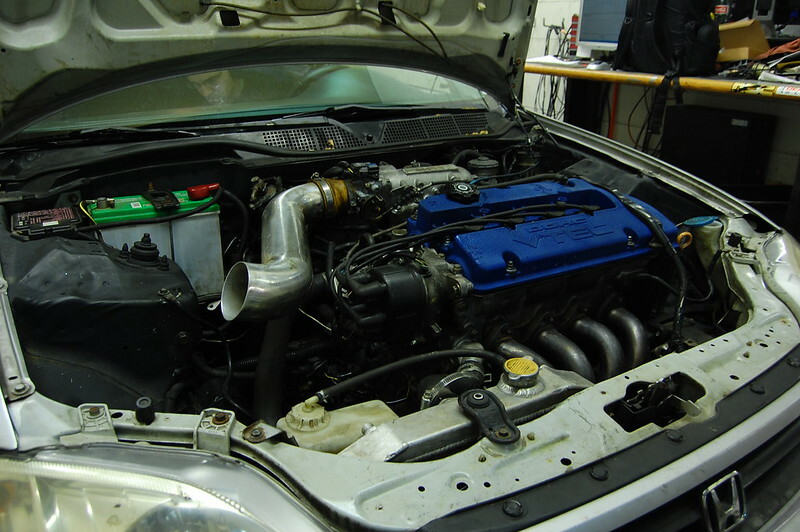 whats 5th gear like with a gsr trans on the highway? crazy that a a4 made that much power. Nice numbers! 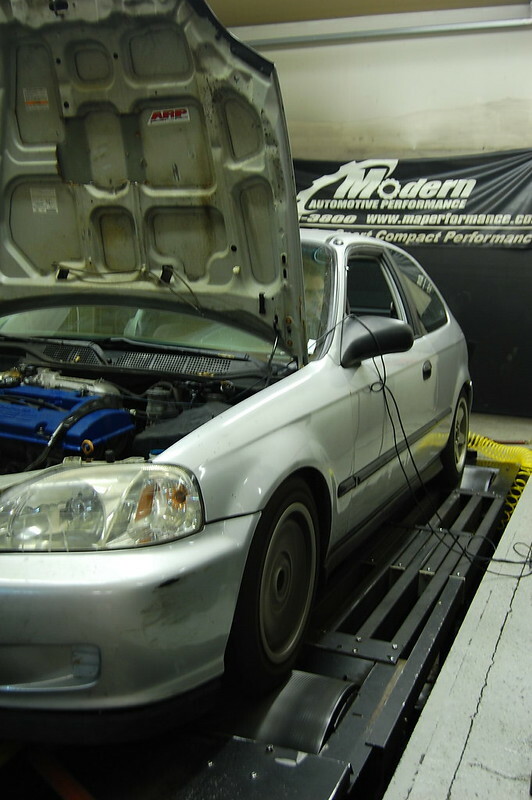 I always wanted to do a h2b setup when I had my civic. I imagine its a blast to drive on the street. 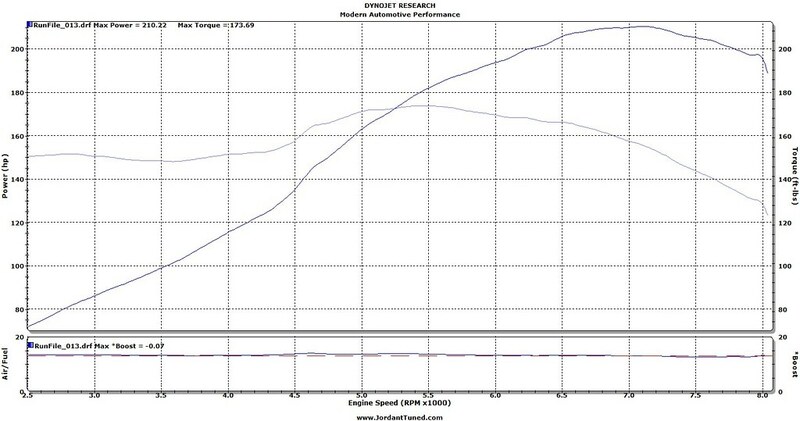 My ls with gsr Trans and smaller turbo is interesting more torque than horse. yup the b17 trans the si/j1 jdm b16 cable is close but usdm cable gsr trumps all, gearing wise..